This vacant property is conveniently located on State Road 50/East Colonial Drive in East Orange County, FL. It consist of three unimproved lots with 300 feet of highway frontage on Hwy 50. The three lots are evenly rectangular in shape with 1.17, 1.18 and 1.19 acres respectively, for a total of 3.54 acres. The property is zoned C-1 Vacant Commercial, which covers the frontal portion of each lot and the back portion of each lot is zoned A-2 Vacant Residential. 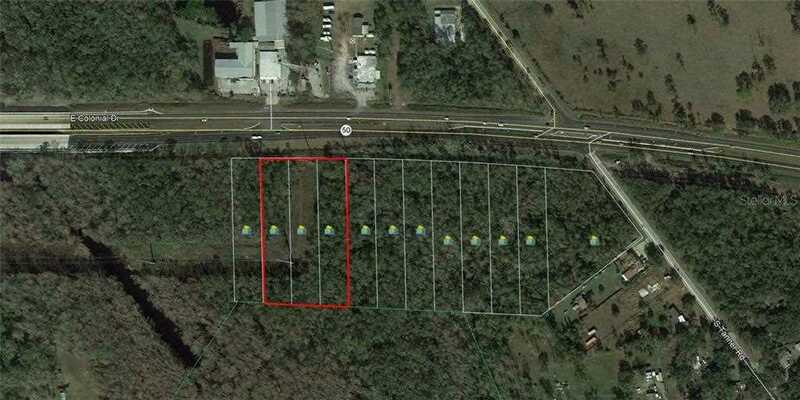 Lot Size: 1.17 Acres / 50840 Sq. Ft. Directions:From State Road 408, head east on State Road 50, 2.5 miles and the property is located on the right. From I-95, head west on State Road 50, 20 miles and the property is located on the left. SchoolsClick map icons below to view information for schools near 15624 E Colonial Drive Orlando, FL 32820. Listing provided courtesy of Crosby And Associates Inc.
MFRMLS data last updated at April 20, 2019 9:47:12 AM PST. 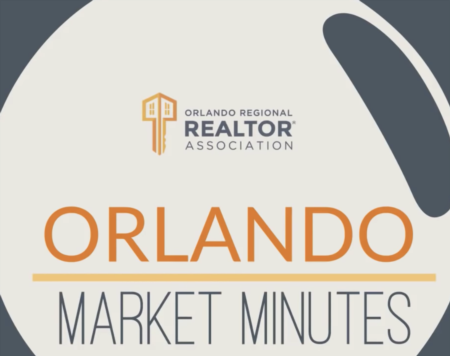 Home for sale at 15624 E Colonial Drive Orlando, FL 32820. Description: The home at 15624 E Colonial Drive Orlando, FL 32820 with the MLS Number O5763135 is currently listed at $670,000 and has been on the Orlando market for 68 days. You are viewing the MLS property details of the home for sale at 15624 E Colonial Drive Orlando, FL 32820, which is located in the Seaward Plantation Estates subdivision, includes 0 bedrooms and 0 bathrooms, and has approximately 0 sq.ft. of living area.